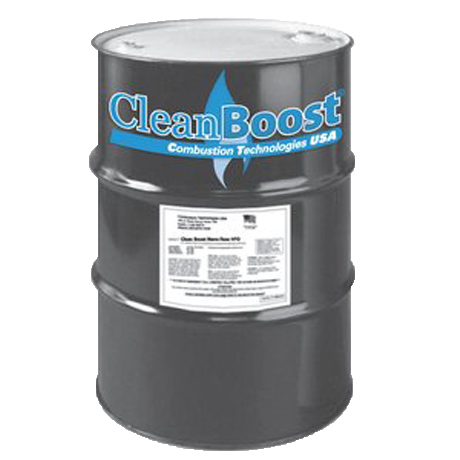 CleanBoost Silver Diesel Treatment (55 gallon) - ON SALE! Get a 55 gallon barrel of CleanBoost Silver diesel treatment / fuel additive for all grades of diesel, including biodiesel, ULSD, and winter blends by Combustion Technologies. Silver maximizes both performance and fuel economy and is safe to use in all diesel engines, including high-pressure fuel systems, EGR, and DEF applications.